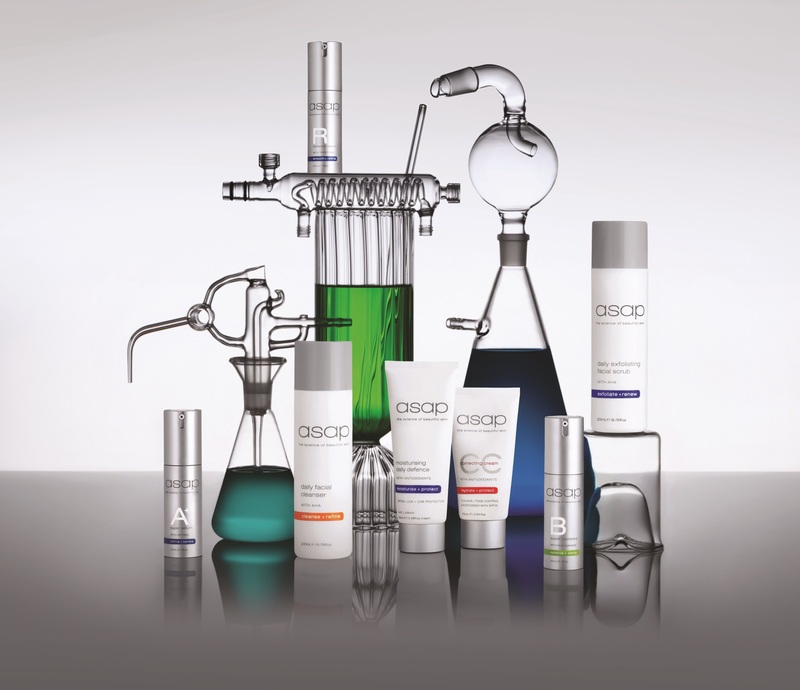 Prodermal is serious about skin care and the science behind it and that is why we have chosen to work with asap as our cosmeceutical range of skin care products. asap skin care products are Australia’s number one cosmeceutical skin care range. It is an innovative Australian-owned company that developed skincare and makeup products to help manage Australia’s particularly harsh climate, and is now sold all over the world. The skincare range offers concise and uncomplicated skin care and has been scientifically formulated to provide visible results for all skin types including sun damaged, ageing and acne prone skin concerns. The makeup range is designed to complement asap skincare and was the first cosmeceutical mineral makeup that combines natural ingredients with the latest advances in skin technology. asap skin products use environmentally friendly ingredients with no parabens, mineral oil, SLS/SLES, artificial fragrance, synthetic dyes, plastic microbeads or animal derivatives. They are not tested on animals. asap is exclusive to medical and skincare professionals. asap skincare products will continue to push the boundaries with cutting edge products, scientific development and ingredient technology whilst staying true to their core philosophy of delivering simple, effective and affordable skincare. asap is truly the ‘science of beautiful skin’.